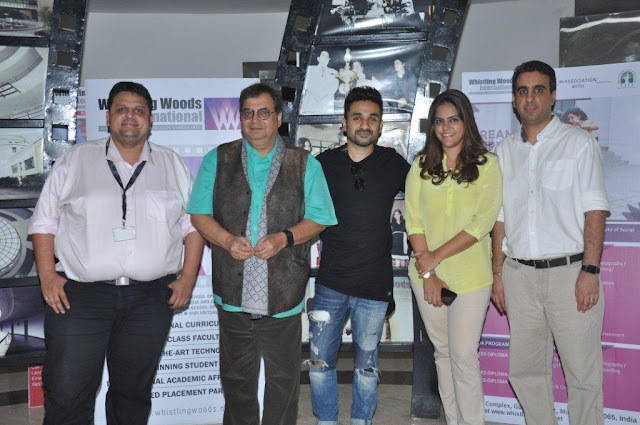 Mumbai February 6, 2017: Renowned actor-comedian Vir Das, who has made a mark in the global stand-up comedy fraternity, conducted a hilarious yet thought-provoking session with 400 students at Whistling Woods International (WWI), marking the beginning of the Season 5 of the 5th Veda sessions. “Never perform in front of your friends, because they’ll always certify you as a good performer. 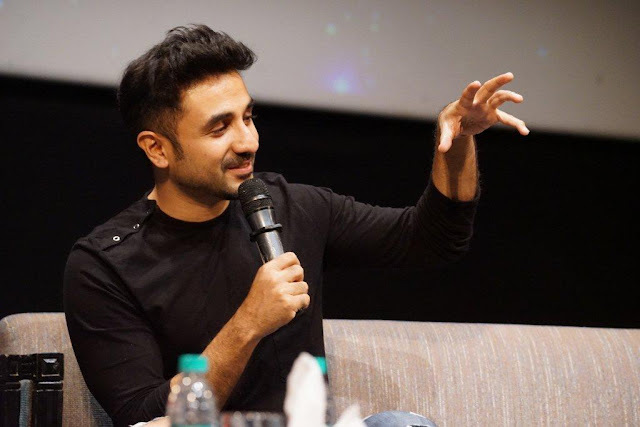 Rather perform on a public platform in front of an unknown audience, that’s the only way to groom your talent”, he further said.